A recent refurbishment has given the Copthorne Hotel & Apartments Queenstown, Lakeview a fresh new contemporary look and feel. 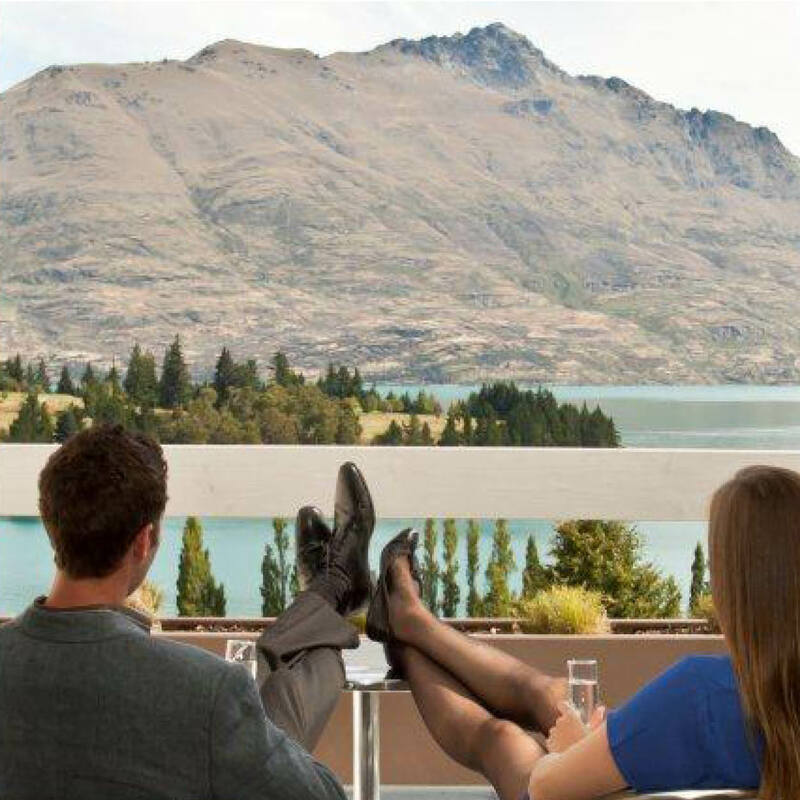 The property offers a relaxing atmosphere combined with stunning views of Lake Wakatipu, the Southern Alps and the aptly named Remarkables. Copthorne Hotel & Apartments Queenstown, Lakeview is endorsed with a Qualmark 4 star and an Enviro Gold rating. This establishes the hotel as a premier environmentally aware accommodation provider in the region.